A great compilation of interesting ballet music is on a 2CD Duo collection by Herbert von Karajan on DG. 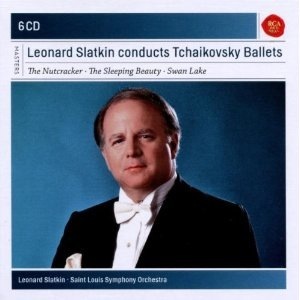 Featuring Gaite Parisienne, Sleeping Beauty, Faust Ballet Music, Coppelia and Les Sylphides, this collection performed by the Berliner Philharmonic is top notch. The set is no longer in print on CD, but the MP3 version is quite a good deal. 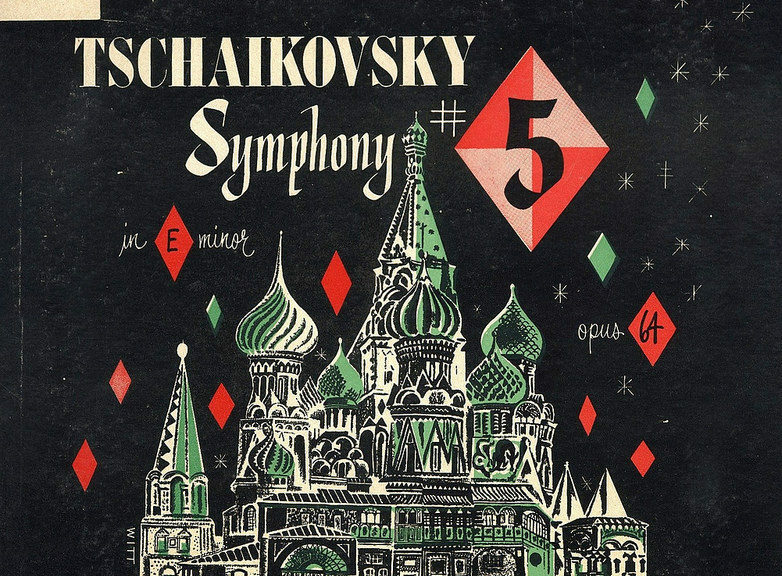 Tchaikovsky: Symphony No. 5 – Rodzinski / Cleveland Orch. 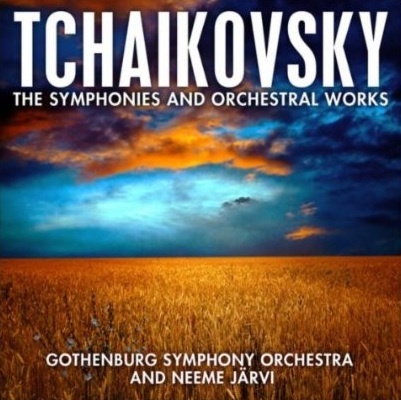 Tchaikovsky: Symphony No. 6 ‘Pathetique’ – Rodzinski / Cleveland Orch.